Vanessa has over a decade of experience in Bellydance and the Healing Arts. She is an Arhatic Yogi with Pranic Healing. Her adventures as a professional belly dancer include solo and company performances in both Los Angeles and Austin. She is trained in the Classical Egyptian style of Oriental Dance. 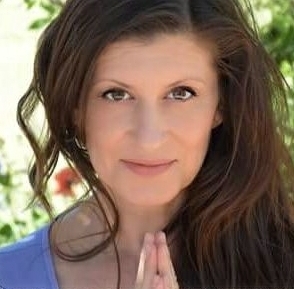 She received her Yoga Instructor Certification through Mind Body Yoga in Austin, Texas and has combined modalities to create a class structure that explores the mind/body/heart connection.